Yume Nikki Dream Diary is here, now with a Version 2.0 update that brings it closer to what most of us expected! Here I’ve documented a walkthrough of (most) of what you need to do, what effects do, the endings, and other information. This guide was written with the PC Version, but it should be accurate for everything in the Switch version too. Feel free to comment to ask any questions or share info! I’ve provided links to some key terms in the Yume Nikki Wiki, feel free to get lost in the wiki as well, it’s quite enjoyable. I’m trying to link all the references to the original game, as they’re a rather significant amount of the enjoyment to be had in the game, so point out any I’ve missed as well! 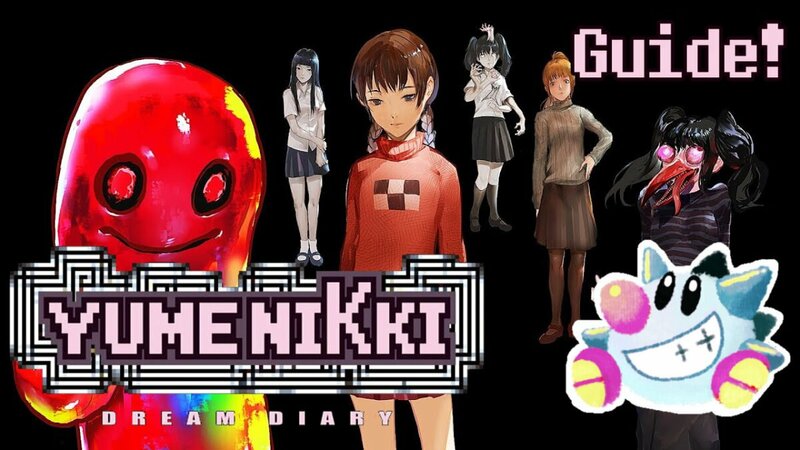 For purpose of clarity, the full name Yume Nikki Dream Diary will be used when referring to this game, and Yume Nikki alone will be used to refer to the original game by Kikiyama. 2019-02-26: Yume Nikki Dream Diary released on Nintendo Switch! Added the solution for the Sky Pyramid Glyph puzzle I somehow forgot to add. 2018-06-10: Adding info for Version 2.0! Thanks a lot to this reddit thread for help with The Wilderness updates. 2018-05-31: Version 2.0 is out and it sounds great! I don’t have the guide updated yet for the new worlds/changes but feel free to ask questions in the comments. 2018-03-07: Added an interesting theory from Reddit to the Theories section. 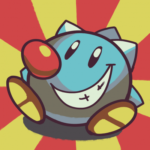 2018-03-02: A number of bug patches have been applied to the game lately, including the infamous jumping issues when the framerate is low. Minor guide corrections. 2018-02-28: Added much more Walkthrough info and listed the general location of each Effect. 2018-02-27: Explained (spoiler)’s music puzzle in the secret ending. Added The Mall to the walkthrough. The strangest addition, Madotsuki’s apartment now has a bathroom in the bottom corner, accessible only in the dream world. It has no apparent function. All in all, 2.0 is a fantastic update that brings the game a fair bit more in line with the original and addresses several concerns of fans! What is Yume Nikki -Dream Diary-? As a heads-up in case you haven’t purchased the game yet (or haven’t started it), Yume Nikki is something closer to a “reimagining” of the original than typical remake or sequel. Many are disappointed by what they find (as, well, was I) so it’s best to be aware of what you’re going in for. That said, if you’re a big enough fan of Yume Nikki, you’ll probably dive right in and play it like I did so I figured I would make a guide to help those who have already committed to it. At this point most of us are aware that G2A.com is a scam website that profits from stolen credit cards. 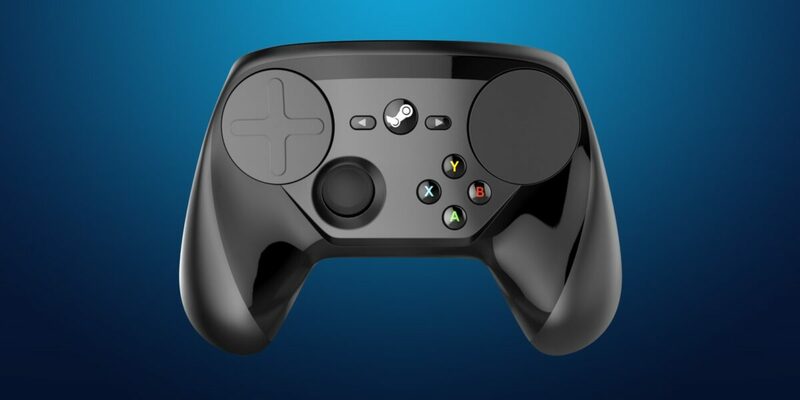 They allow resellers to sell Steam keys (and others) at below retail prices, often because…they’re stolen! They also have an offensive Dark Pattern for unsubscribing from “G2A Shield“, €2 a month insurance that protects you from the very stolen keys G2A knows they’re selling you. 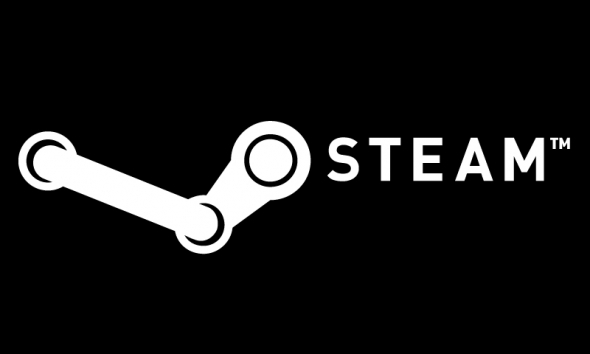 Rimworld recently stopped selling steam keys on other markets because Fraud levels on G2A were too high. G2A’s persistent refrain is simply an elaborate “Not our problem”. But the point of this article isn’t to explain why G2A is bad; if you’re not sold on that, click one of the many sources I’ve already provided. Lars Doucet recently did particularly good roundup article on why G2A is literally worse than piracy: “G2A, Piracy, and the Four Currencies”. I strongly recommend you read it before continuing if you are not yet aware of the depth of the problem G2A poses.